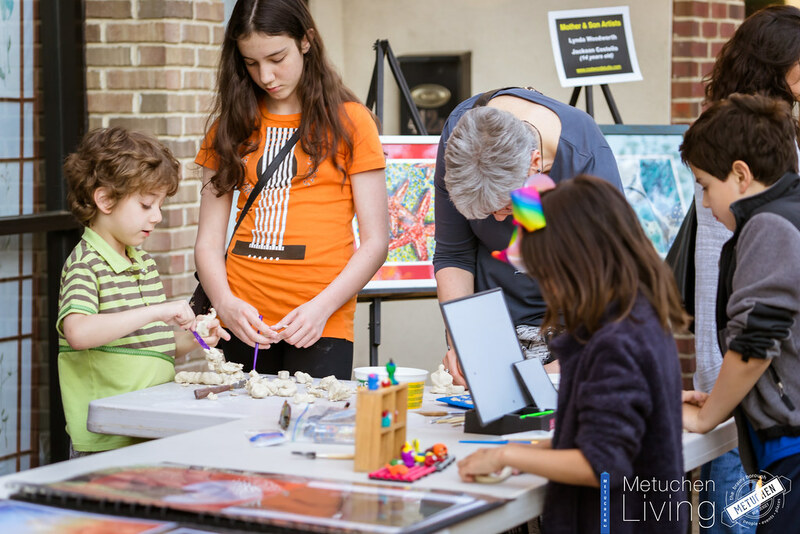 The Metuchen Junebug ArtFest is celebrating its 10th Anniversary in 2017! 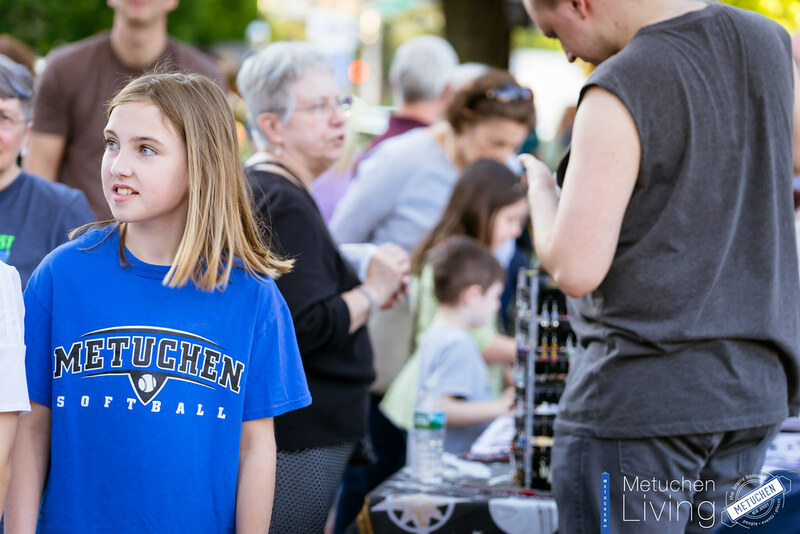 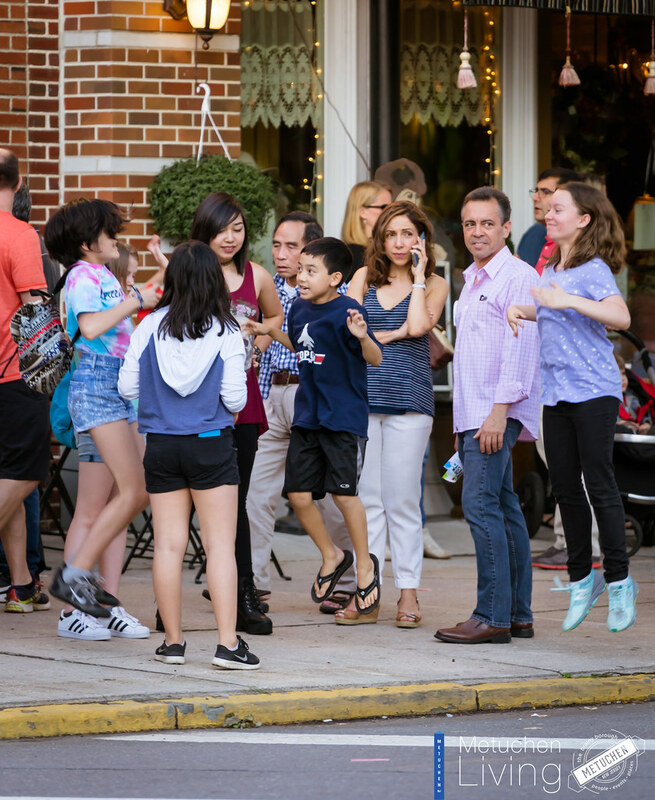 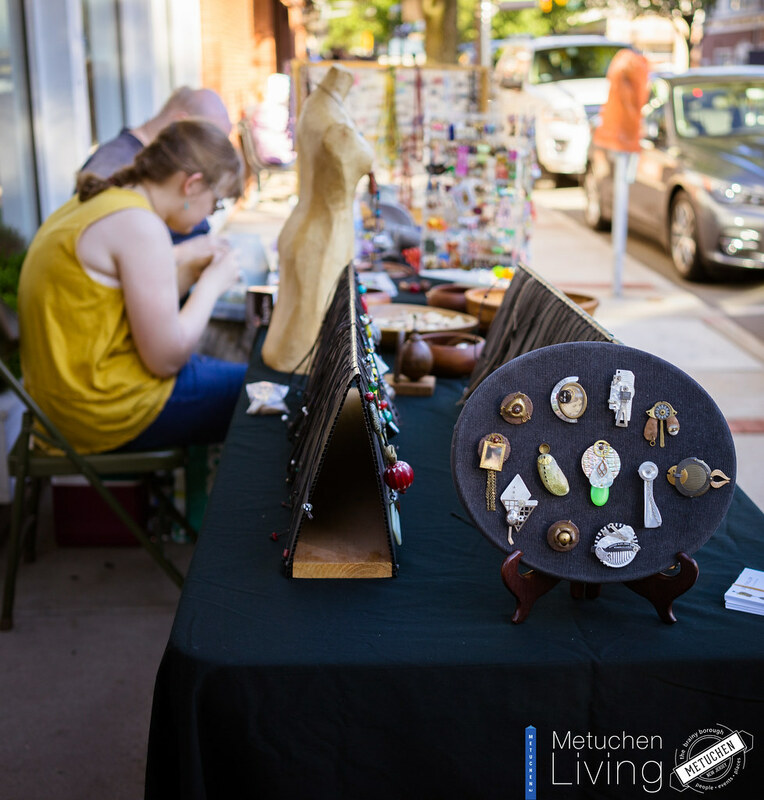 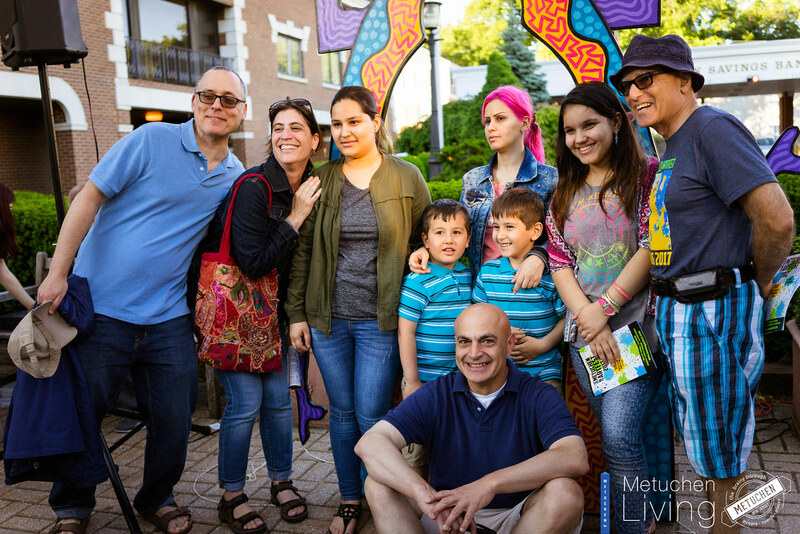 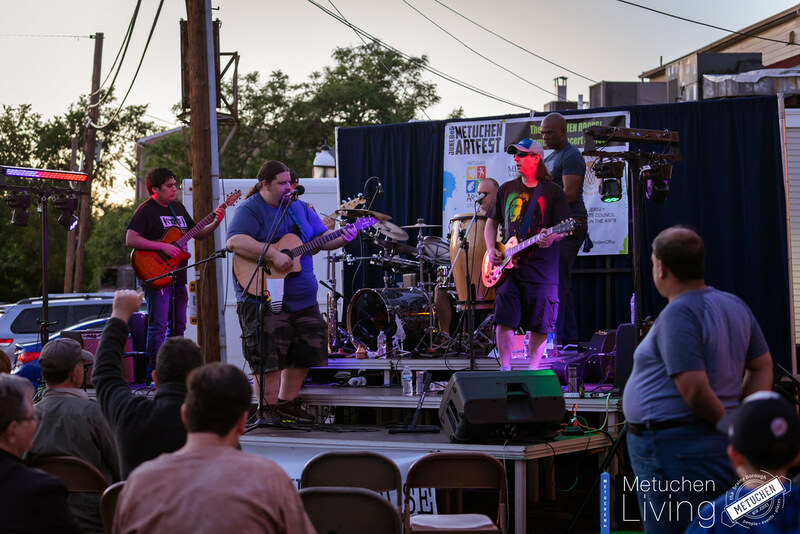 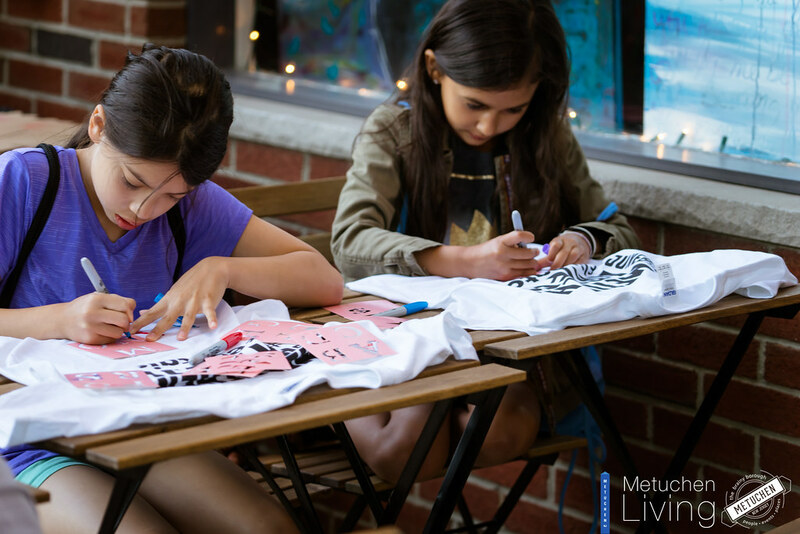 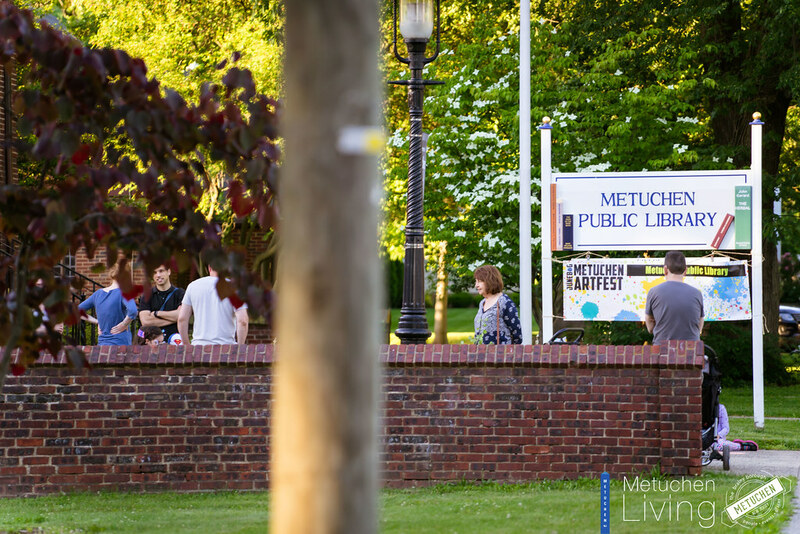 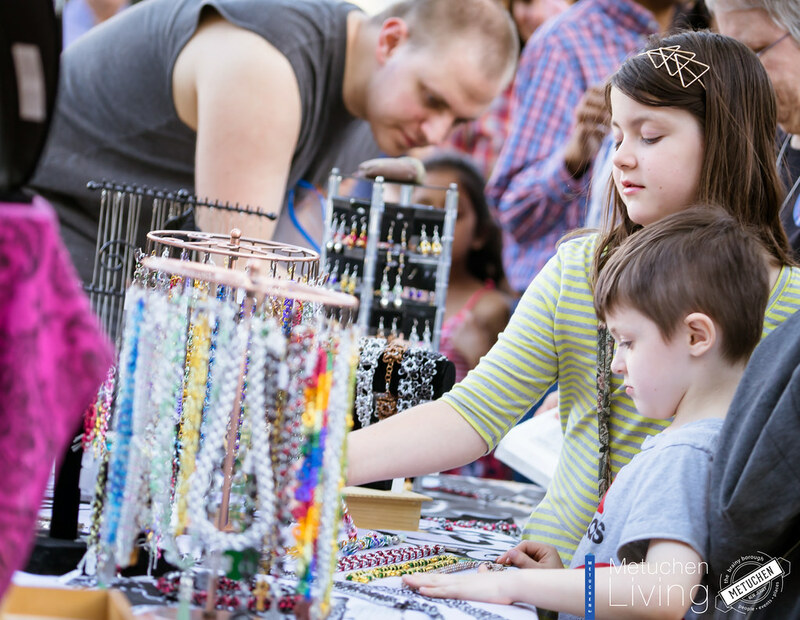 You are invited every Saturday night from 6:00 – 10:00 pm in downtown Metuchen to peruse the open air exhibits and window galleries, to engage in the art “live” events and to enjoy the live music performances. 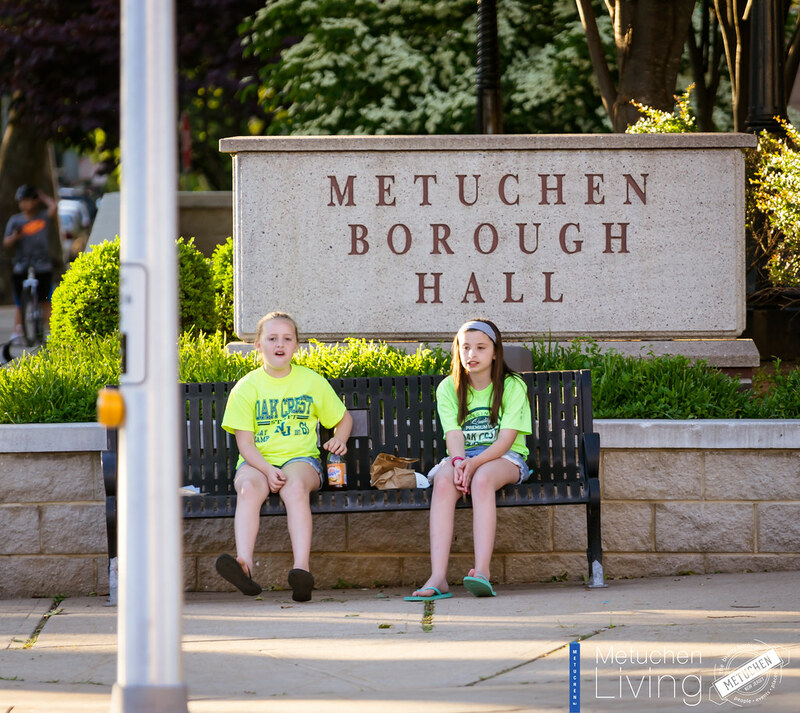 On Saturday, June 17th, Main Street will be closed during Junebug to create additional room for activities and visitors. 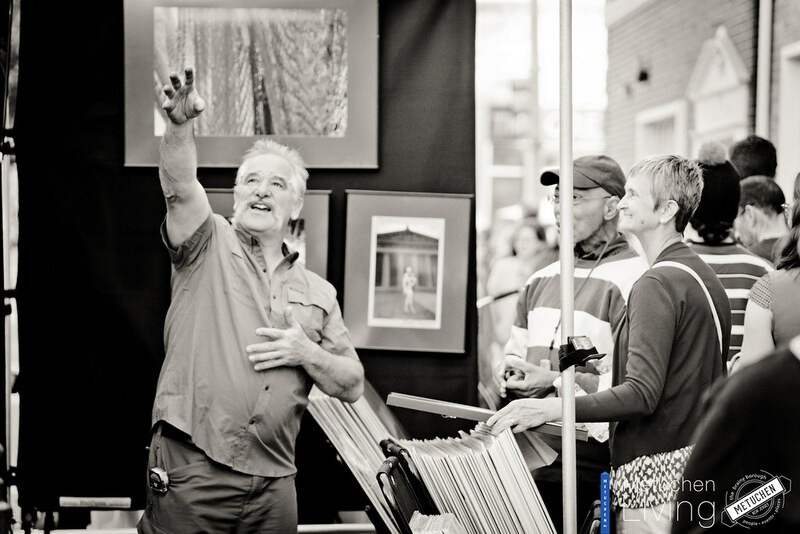 The ArtFest has grown into a pre-eminent art and music festival that welcomes local, regional and national participation. 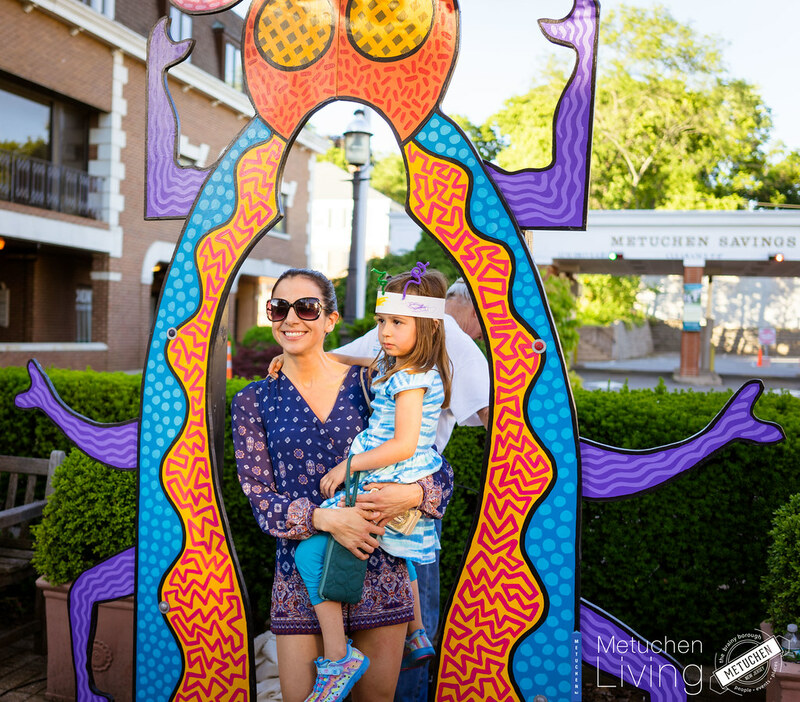 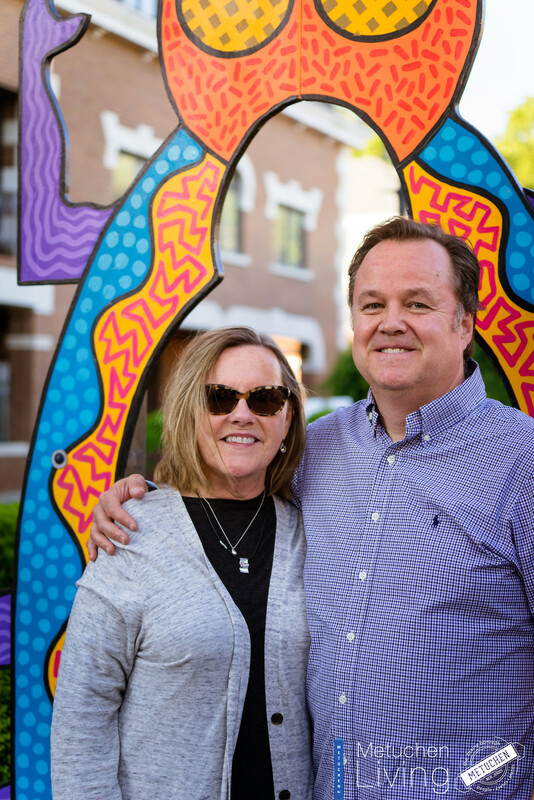 It features several hundred visual and performing artists and draws thousands of visitors from the tri-state area, transforming our central New Jersey community into a month-long celebration of the arts! 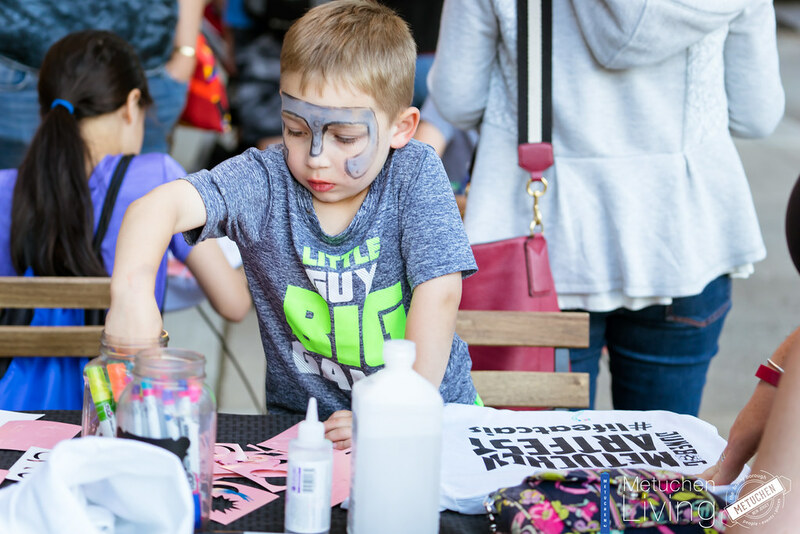 The Junebug Information Center will be located at 20 New Street all four nights; stop by with your questions and suggestions! 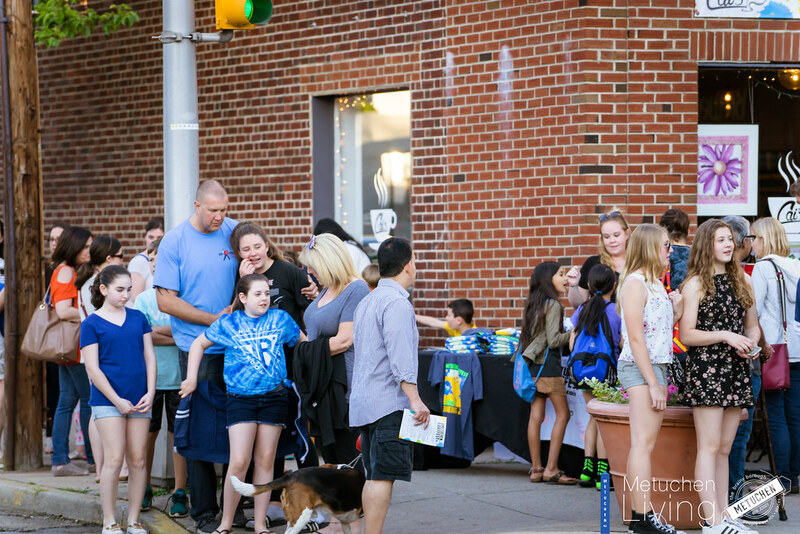 Junebug T shirts will be sold throughout June inside of Cai’s Café, corner of Main Street and Hillside Avenue and at the Junebug Information Center (20 New Street) each Saturday evening.Free parking is available each night of the festival from 6:00 – 10:00 pm in the Pearl Street Parking Garage, including accessible parking.